The number of older Americans with student loan debt – either theirs or someone else’s -- is growing. 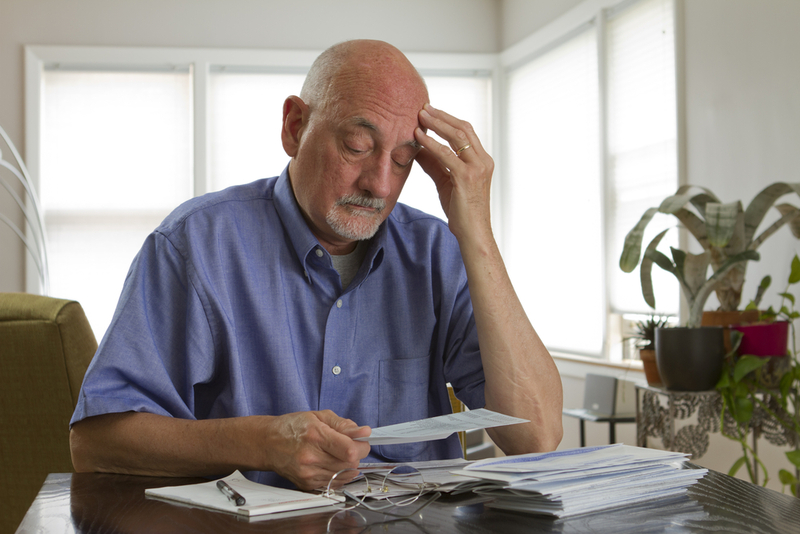 Sadly, learning how to deal with this debt is now a fact of life for many seniors heading into retirement. If the borrower defaulted and you are obliged to pay the loan back or you are the borrower yourself, you will need to manage your finances. Having to pay back student loan debt can lead to working longer, fewer retirement savings, delayed health care, and credit issues, among other things. If you are struggling to make payments, you can request a new repayment plan that has lower monthly payments. With a federal student loan, you have the option to make payments based on your income. To request an "income-driven repayment plan," go to: https://studentloans.gov/myDirectLoan/index.action.